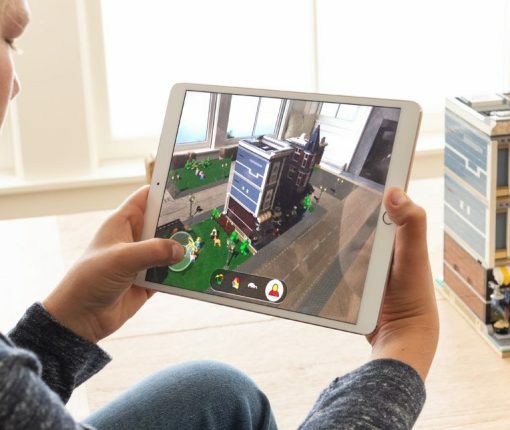 Apple just made a significant hire in the augmented and virtual reality space that could accelerate its own AR headset project. 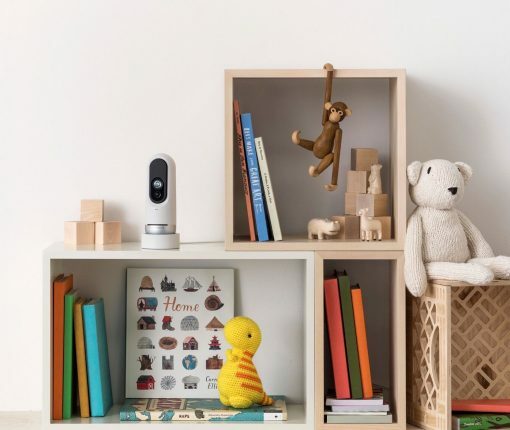 If Apple continues to poach Google’s best experts like this guy, who was one of the search giant’s top minds in artificial intelligence, maybe it stands a chance of fixing Siri after all. 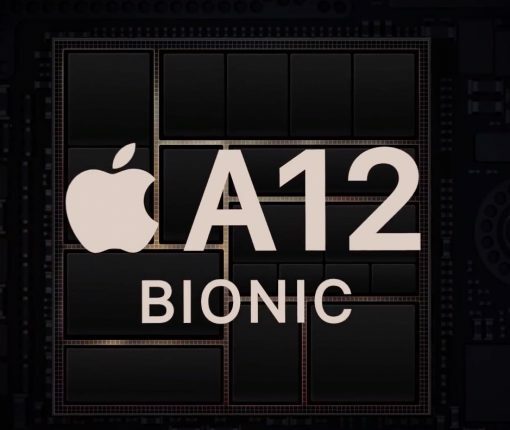 Senior director Gerard Williams III left the iPhone maker in February after spending nine years designing custom CPU cores and semiconductor layouts for the company’s performant iPhone and iPad processors. 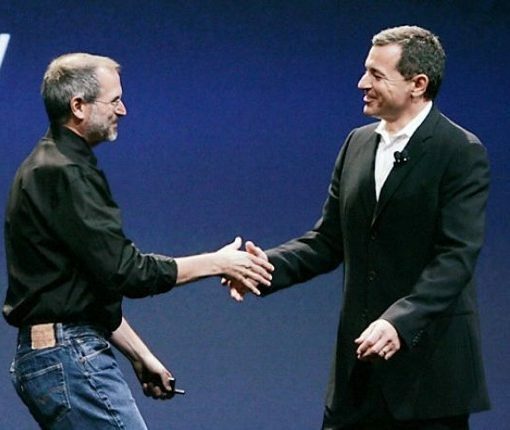 Apple’s upcoming video-streaming service could push Disney’s chief executive Bob Iger off the company’s board of directors. 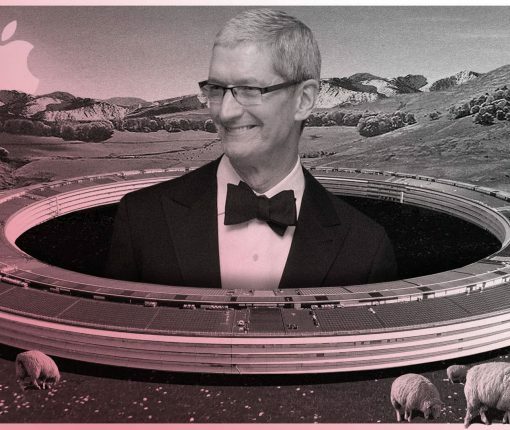 Since taking over as Apple’s chief executive in August 2011, Tim Cook has added many new layers of management to the company structure. 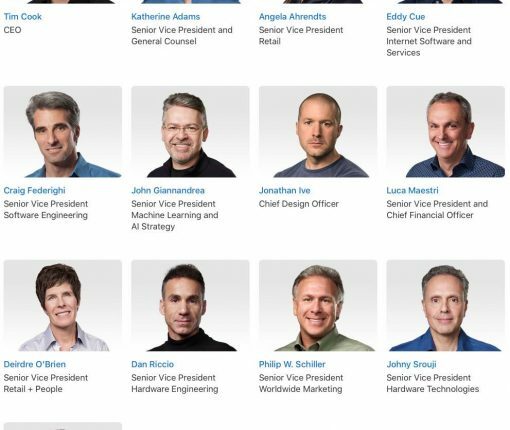 A new report takes a fresh look at the most important people with power at Apple. In the past year or so, Apple has reorganized engineers with a focus on services as it’s readying itself for life after iPhone. There’s now a name and face on Apple’s augmented reality efforts! This guy has worked at Apple for about 30 years and was key in launching the original iPhone. Apple’s outgoing retail boss has detailed her plans for life after Apple, saying she is planning to enjoy some traveling before making any new commitments. 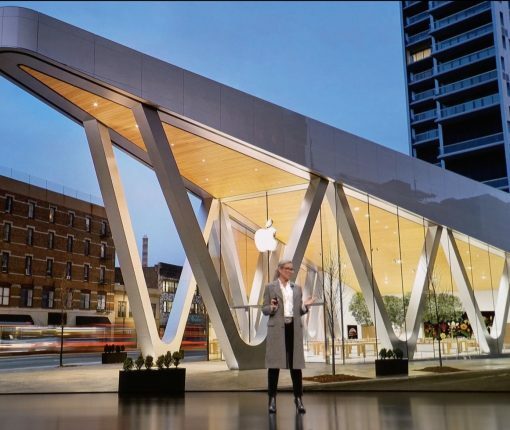 Apple is looking to find new ways to elevate its in-store and online shopping experiences, with the goal of forging deeper relationships with its loyal customers. The company reported 207 million monthly active users on paid and ad-supported tiers. 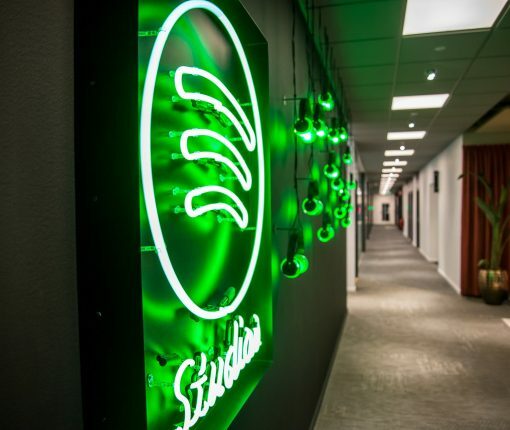 And for the first time since its founding, Spotify has operated at a profit.